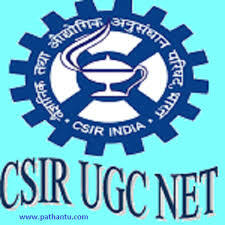 The Council of Scientific and Industrial Research (CSIR) has released the date sheet for the CSIR-UGC NET examination 2018. As per the notification released on the official website of the CSIR, csirhrdg.res.in, the exam is scheduled on December 16, 2018. The exam for Life Sciences and Physical Sciences will be held from 9 am to 12 noon. 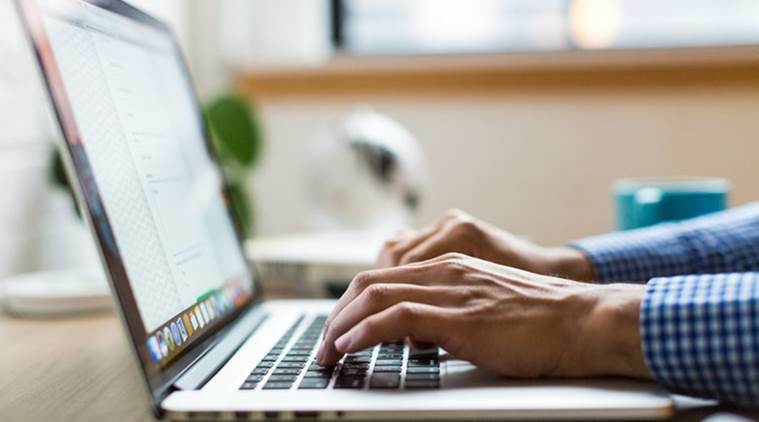 For other courses such as - Chemical Sciences, Mathematical Sciences and Earth, Atmospheric, Ocean and Planetary Sciences - the exam will begin at 2 pm and continue till 5 pm. 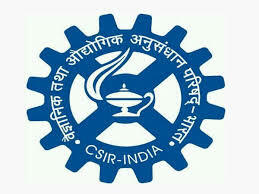 The candidates who are interested can visit the official website of the CSIR to check eligibility and other details. 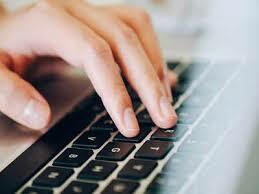 The link to apply for the examination will be available on the official website. For further information on exam pattern, syllabus, age etc. visit the official website.